The date of publication of the announcement was announced at the EA Play E3 2018 press conference FIFA 19. 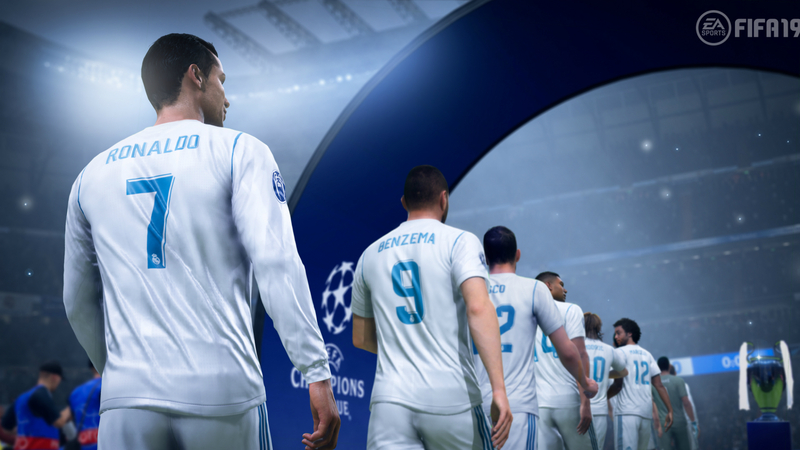 The game will be released on September 28 on PC, PlayStation 4, Switch and Xbox One and will include the UEFA Champions League. The tournament is integrated into the game and includes a new independent mode that allows players to use any European club from start to finish. Even the most popular mode in FIFA, Ultimate Team, is receiving an update for the Champions League. EA Sports said that FIFA 19 has updated visual elements to ensure that crowds, stadiums, balloons, kits and even banners appear real.